I had a 3:00pm flight back to Tokyo. Just enough time to grab a quick bowl and return my rental motocycle. 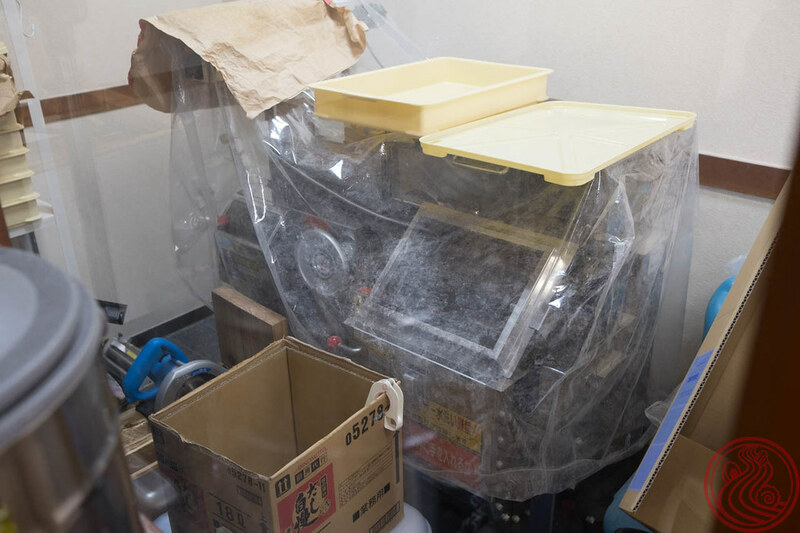 Morita was recommended by Hash Royal, a friend of mine who crushes around 600 bowls a year. 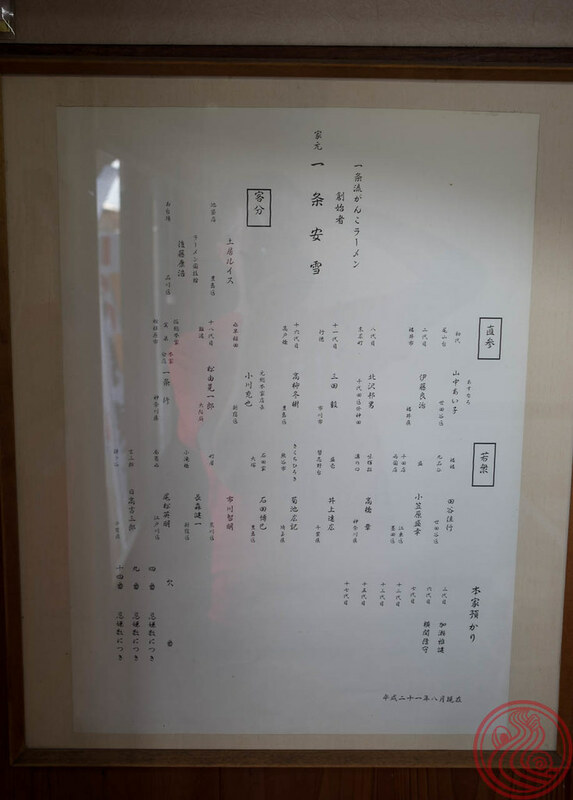 Actually, all of my Tottori and Shimane picks came directly from him. Just made it in time before the lunch service ended. It might not be the fastest rental bike out there, but it did the trick. 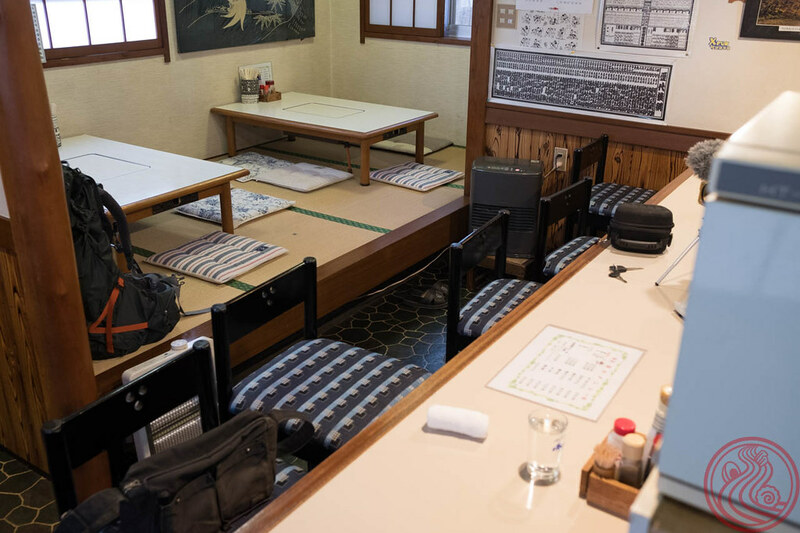 Quaint spot, there are only four or five counter seats, and some tables in the adjacent tatami room. There may be some seats upstairs, or that might just be the owner's house. I didn't check. 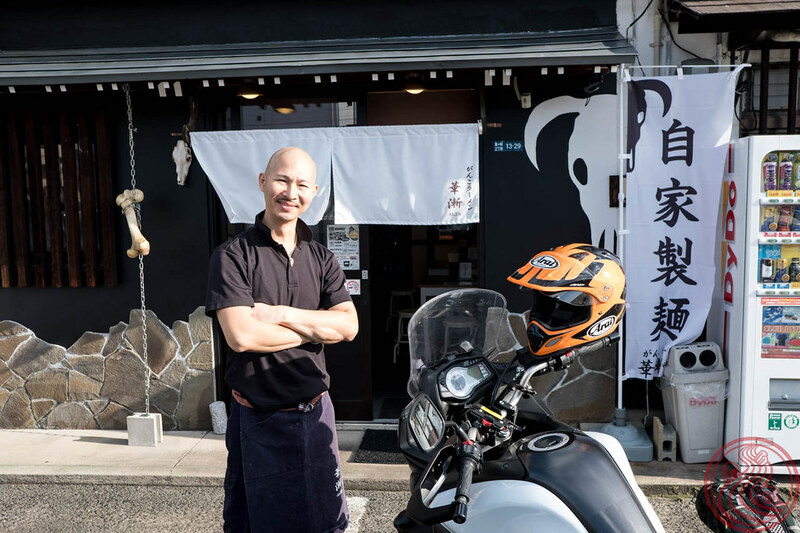 Morita is a full restaurant in the evening, serving Japanese izakaya fare to locals. 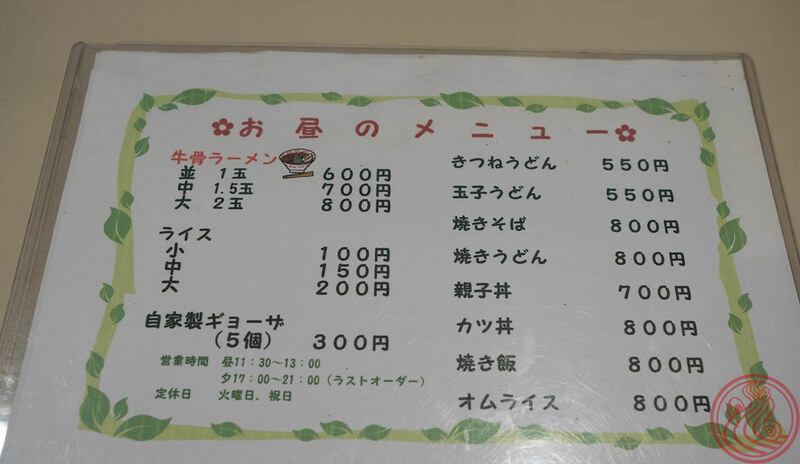 The menu has quite a few non-ramen choices for lunch as well, like gyoza, yakisoba, and even om-rice. 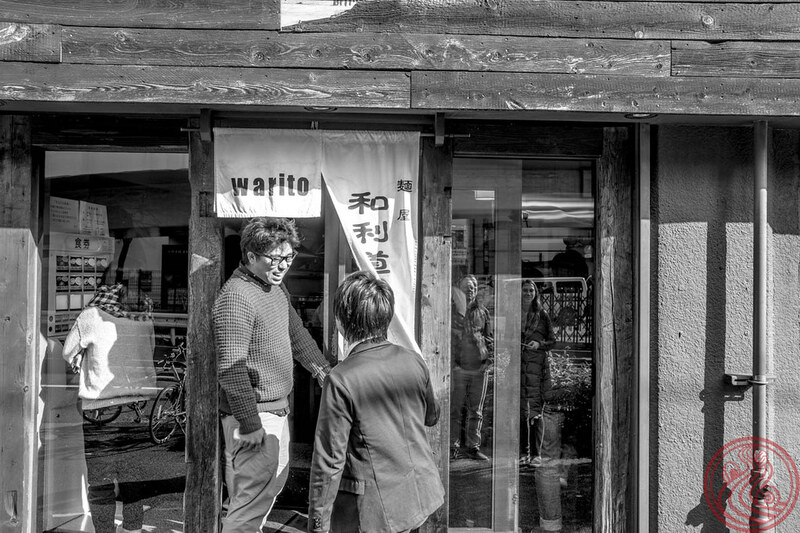 Morita-san was so friendly and welcoming. If I lived nearby, I would be popping in for dinner on a regular basis. It honestly felt like a home-cooked meal here. 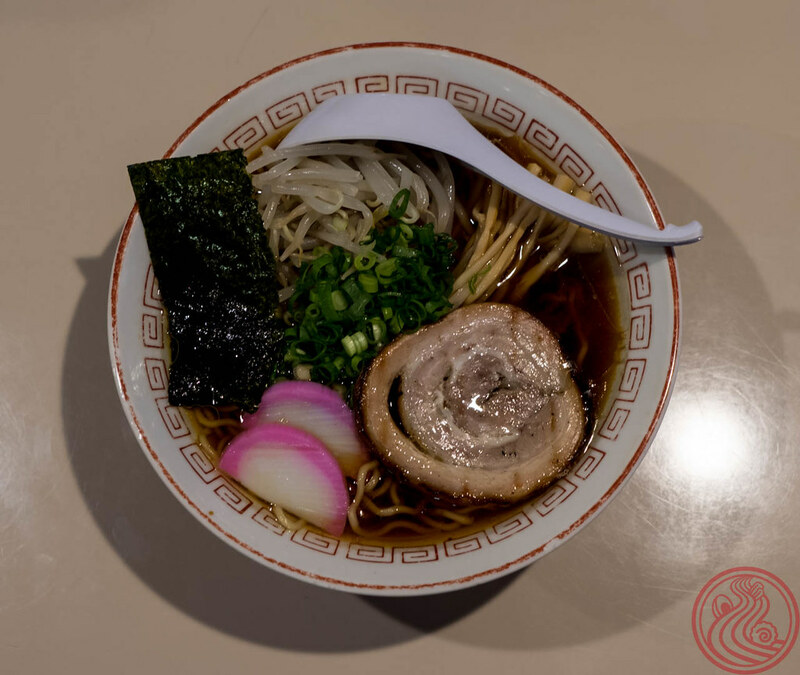 Nice, deep shoyu ramen. 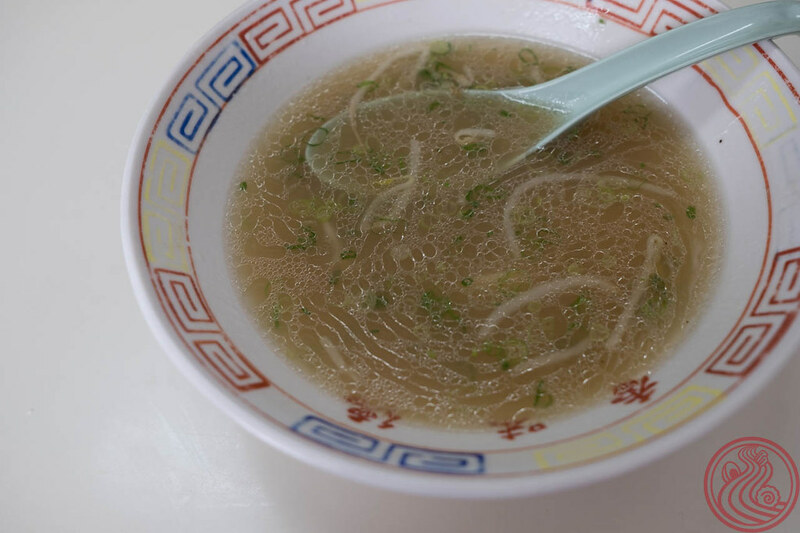 The soup, like many shops in Tottori, is made with beef bones. 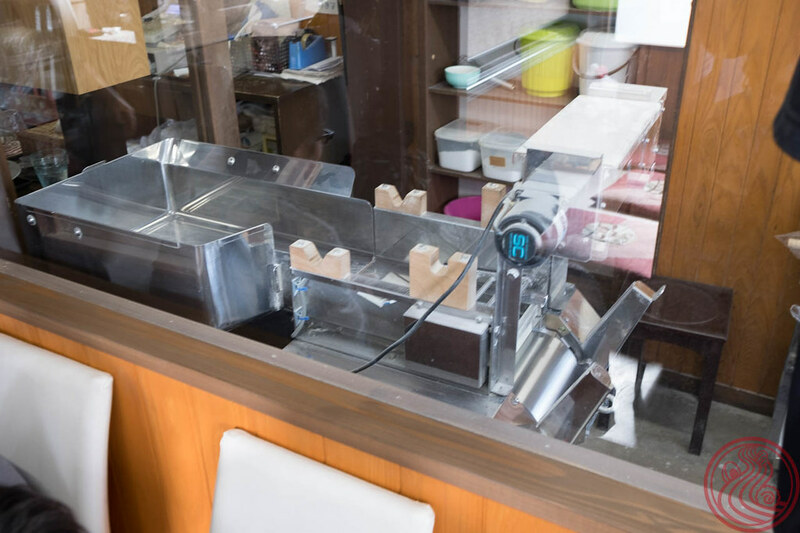 Tottori beef is quite well known, and it is always a good thing when shops can use what would probably go to waste; the bones. Topped with a thick cut piece of pork chashu. 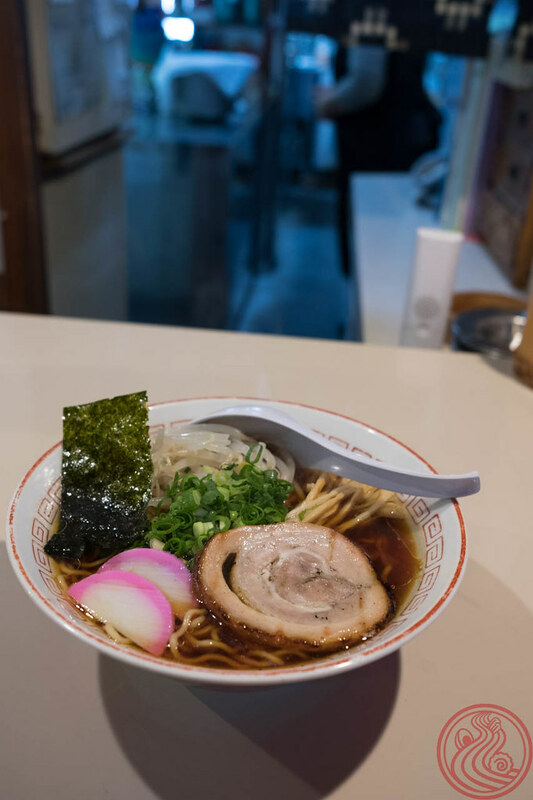 Quality ramen for those who can manage the journey. 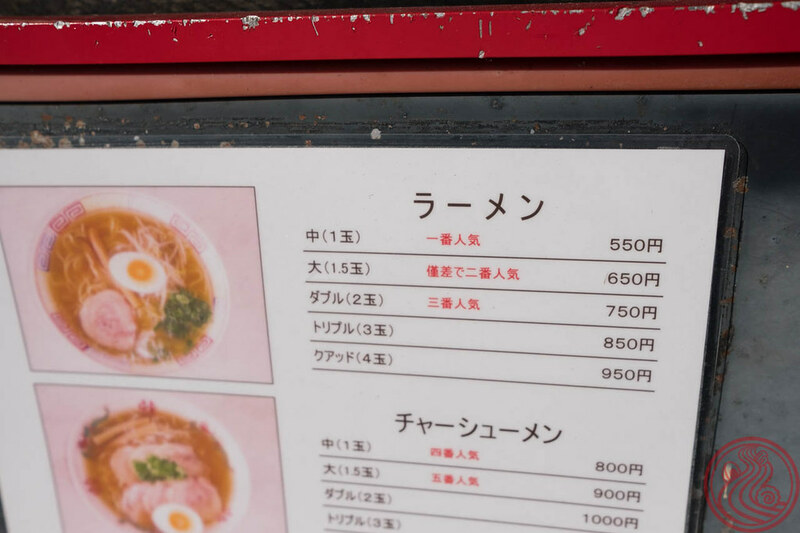 The only research I really did for this trip was to ask about ramen shops. 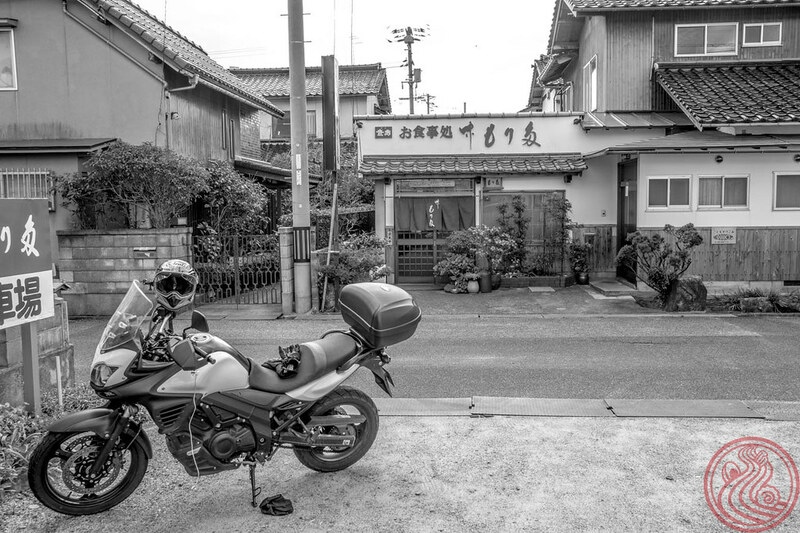 Enter the address into the GPS, and ride. Whatever I come across is part of the adventure. 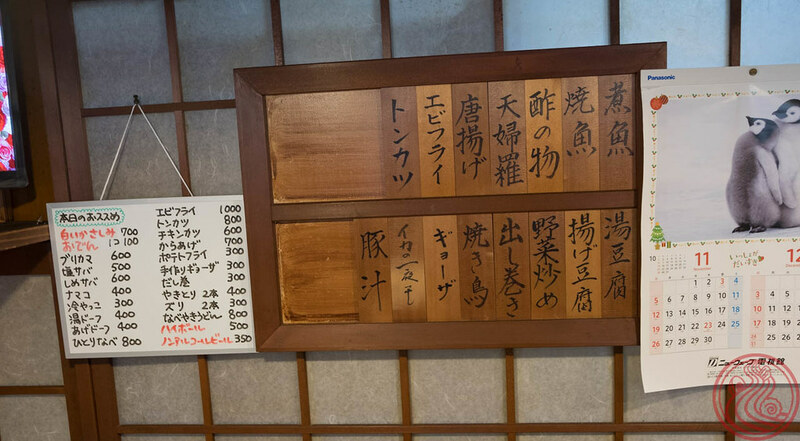 When I arrived at this famous beef bone ramen shop somewhere in the middle of Tottori Prefecture, this is what I found. It's Conan! 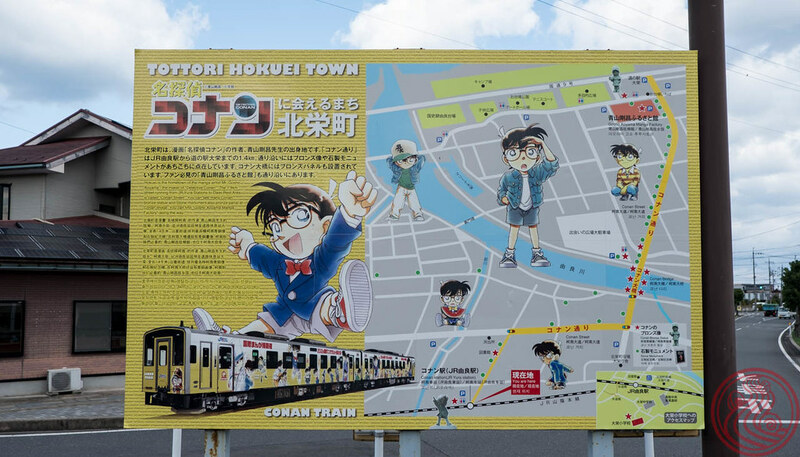 Conan is a famous character from a series of manga comics called Detective Conan, written by Tottori native Gosho Aoyama. He's a young guy who solves crimes with the use of a voice-transforming bow tie. The plot is much deeper than that, and the series has over 90 volumes. 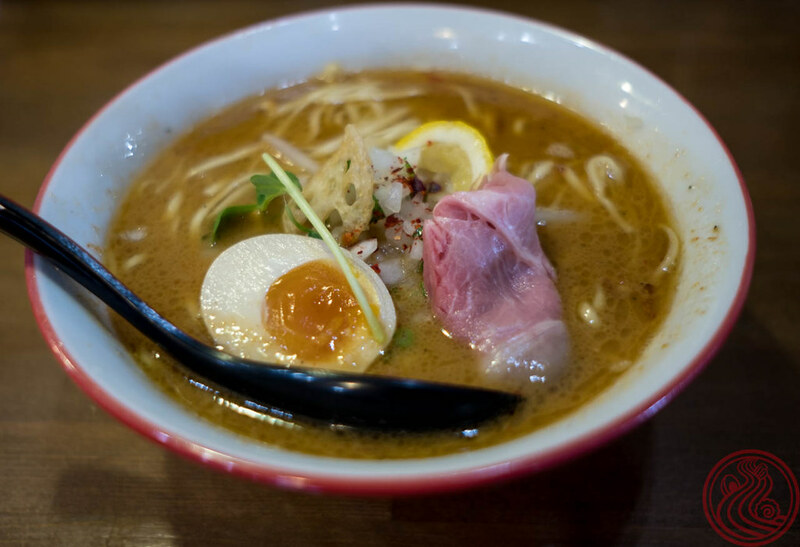 Having never read any Detective Conan, I can't say whether tasty local ramen graces the pages. The shop serves up nothing other than this. 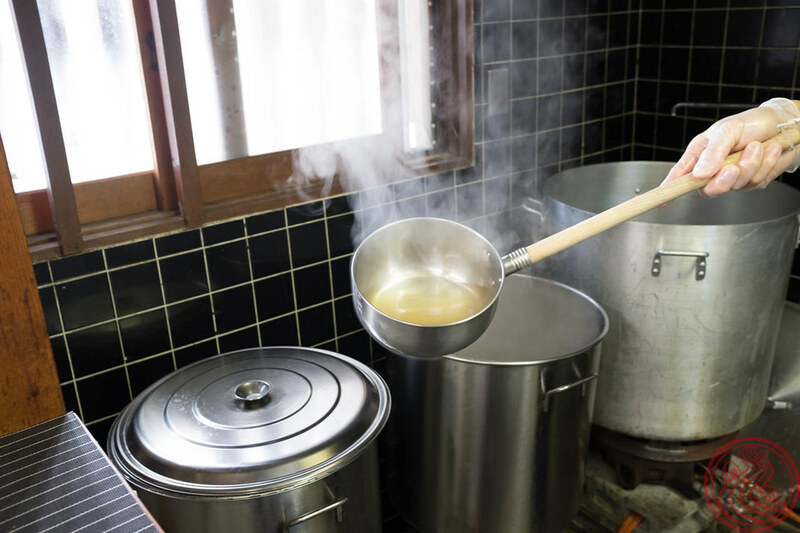 Beautiful, clear soup made with beef bones. 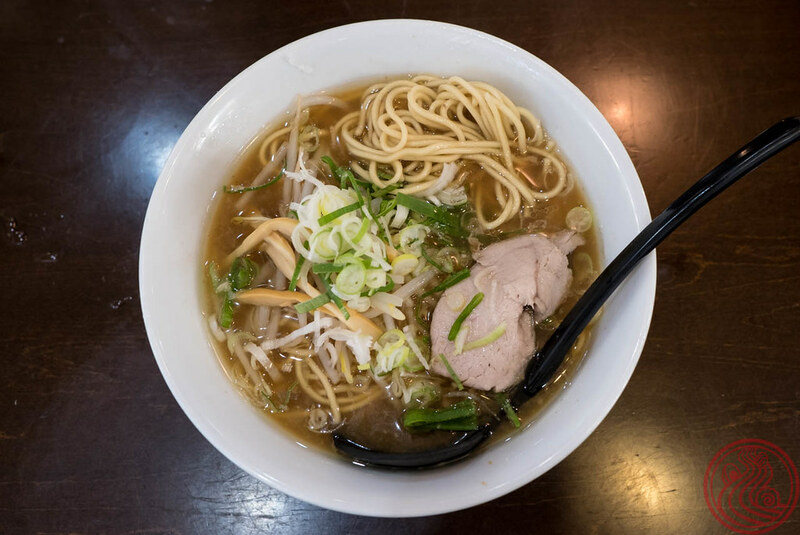 In Tokyo, all of the successful beef bone ramen shops are more on the gourmet side, so it is really wonderful to try something so basic. They don't source their bones from some artisinal ranch and they don't serve it topped with a lightly blanched slice of A5 wagyu. 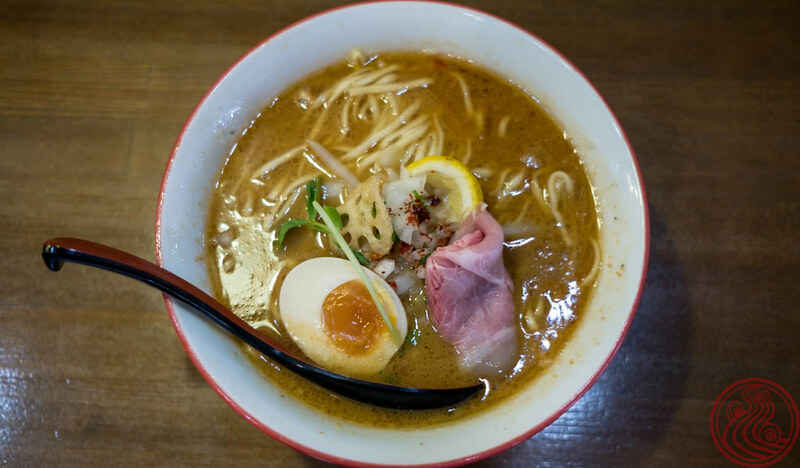 This is comfort food ramen to the core. 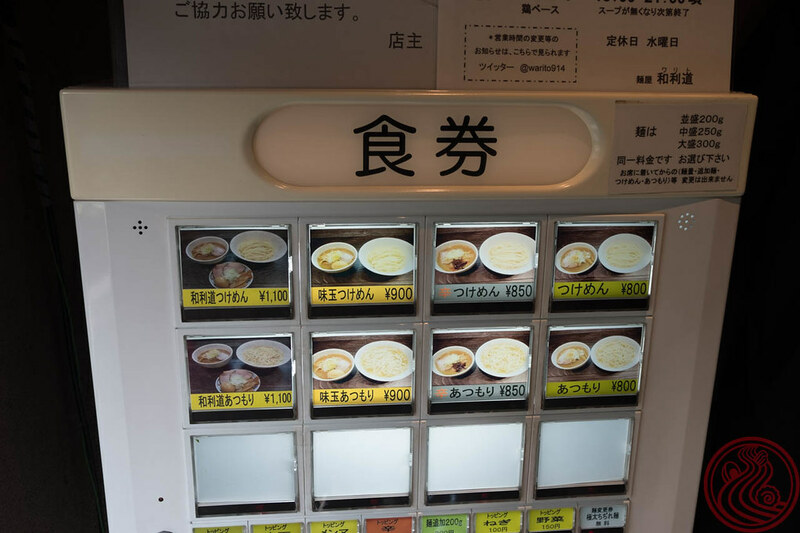 My hunt for beef bone ramen in Tottori was intense. 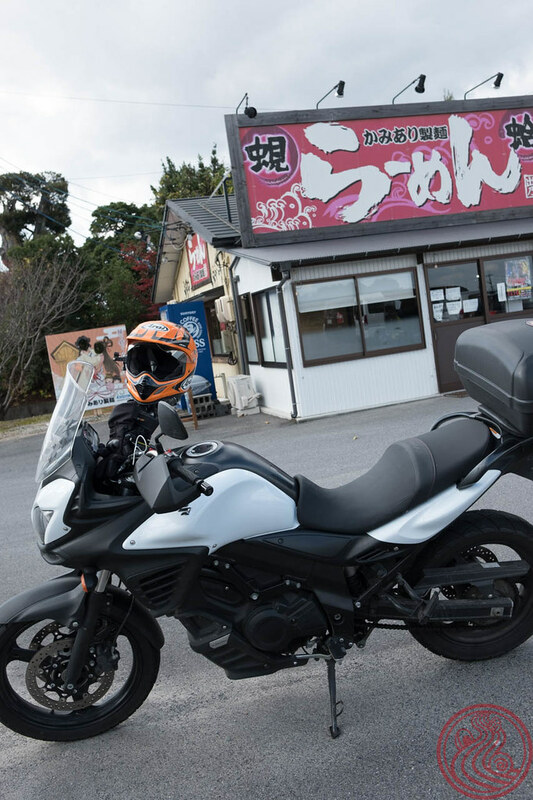 The famous shops are scattered around, and even with a motorcycle it took some time to get from point A to point B.
Masumi-san wouldn't be the last female ramen chef in town. A cute little shop. 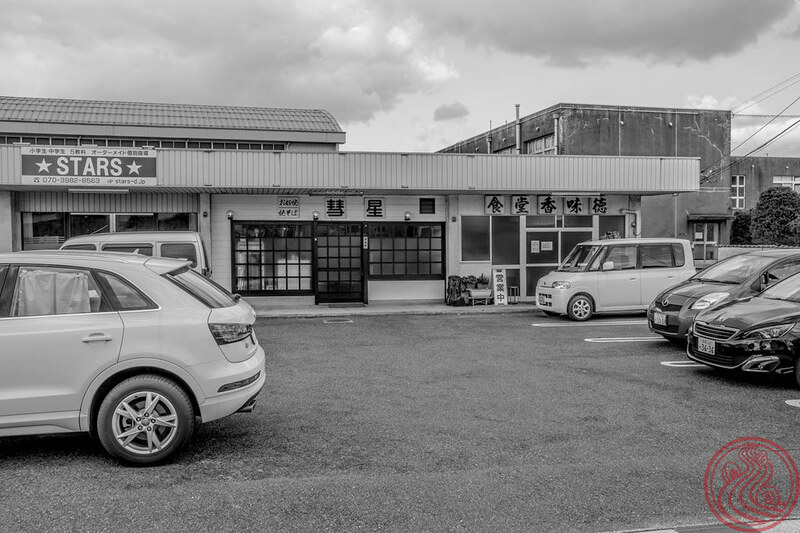 These countryside ramen restaurants are large, and meant more for families to come and enjoy their time. While shops in Tokyo encourage a quick slurp, you can just as easily read an entire volume of manga comics at a spot like this. Apparently some famous jazz musicians visited a few years back. 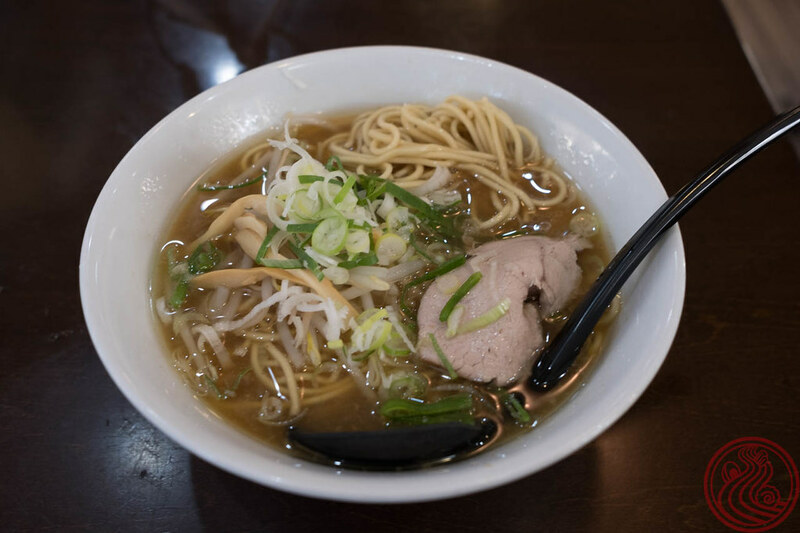 The search for the best ramen in Shimane Prefecture was over after the first bowl. The odds of anyone topping this one are slim to none. Just give them the prize! Shimane is a strange prefecture. 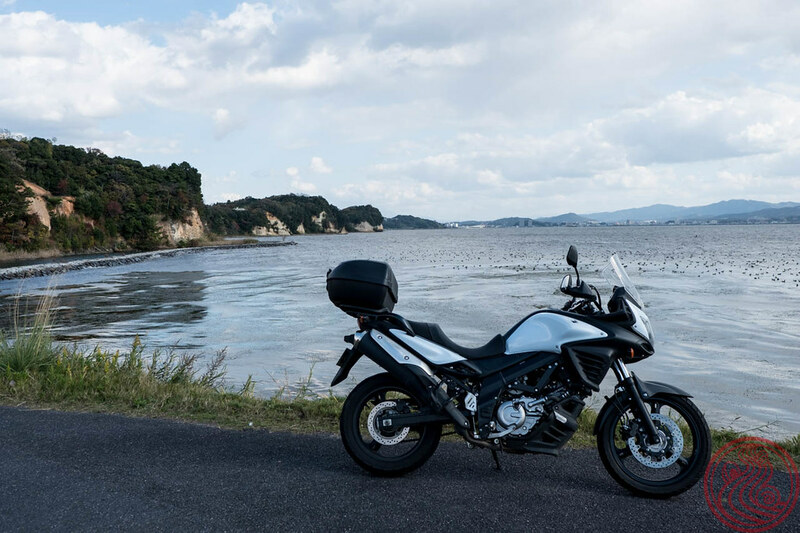 It could be Japan's longest prefecture, stretching over 200km along the Sea of Japan. 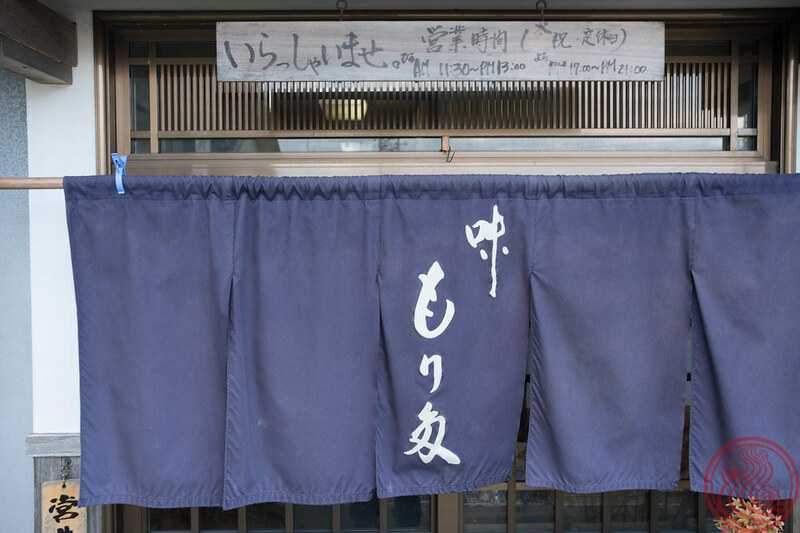 Despite the size, the east side is where most tourism happens, with Izumo Shrine as a dream destination of singles everywhere. Visit, make an offering, and love is sure to come your way. 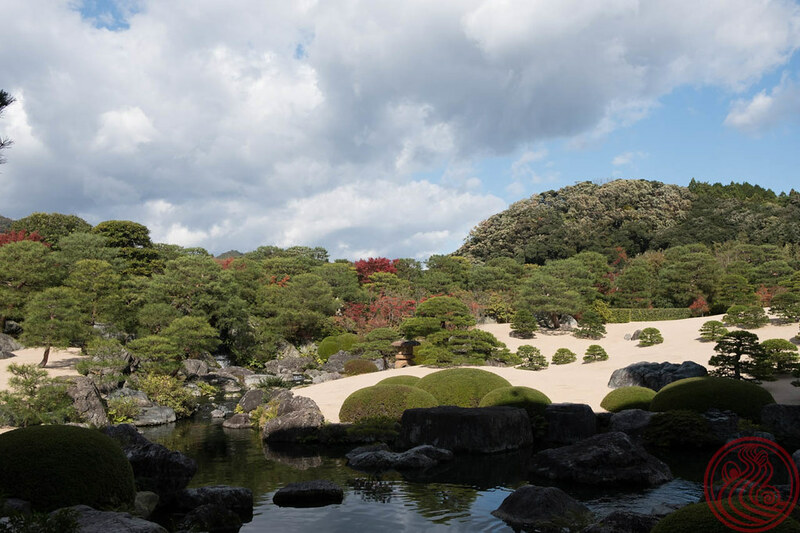 The above photo is from the stunning Adachi Museum of Art, with an award winning garden and rotating collection of Japanese art. 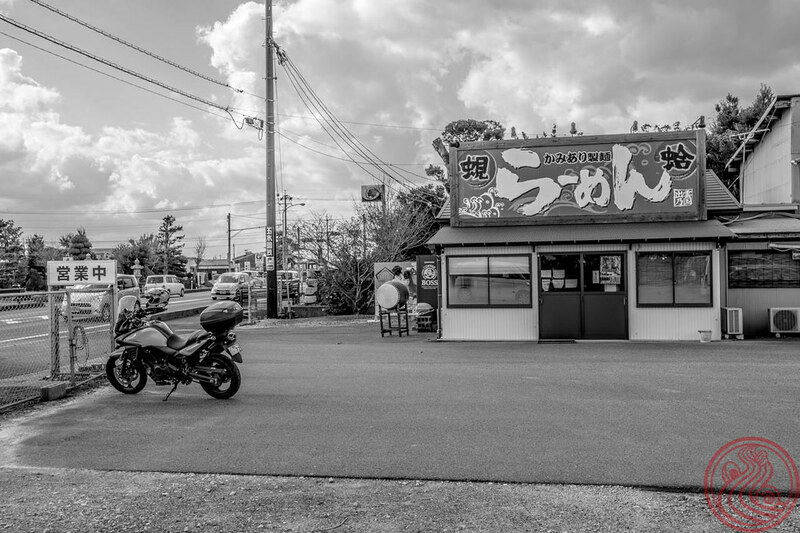 If you love ramen and motorcycles, you're in luck. Kamiari. 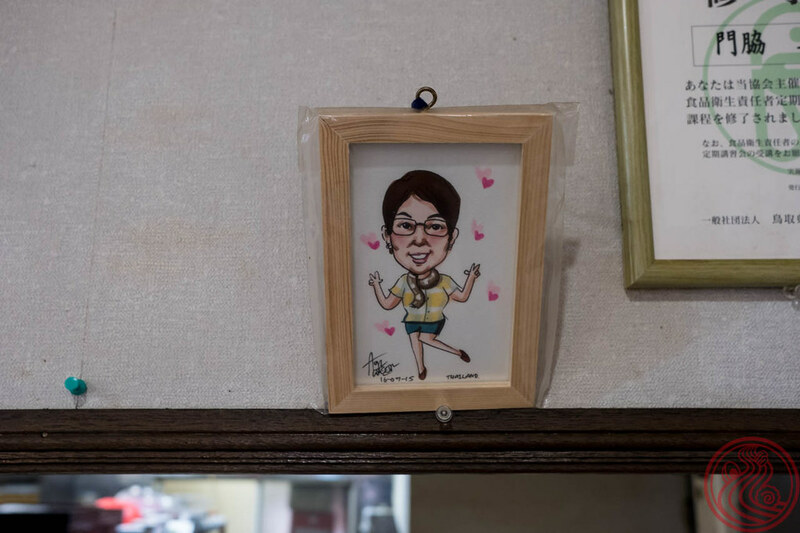 This shop was highly recommended by those in the know. Seafood is the theme. Shijimi shio. Hamaguri shoyu. Ebi miso. 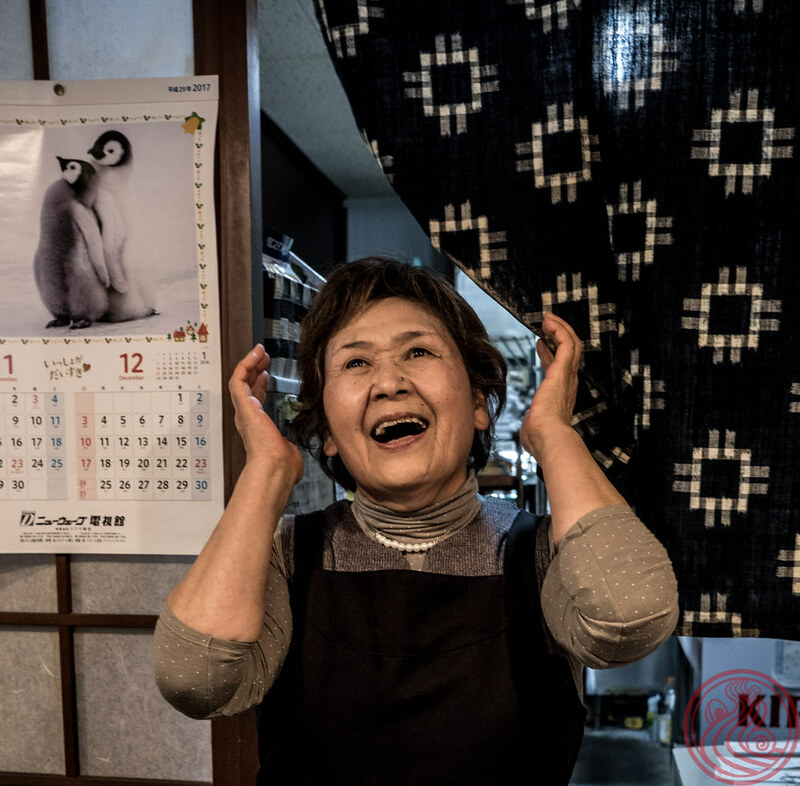 Gyokai noko. Freshwater clam salt. Saltwater clam soy sauce. Shrimp miso. Thick dried fish. 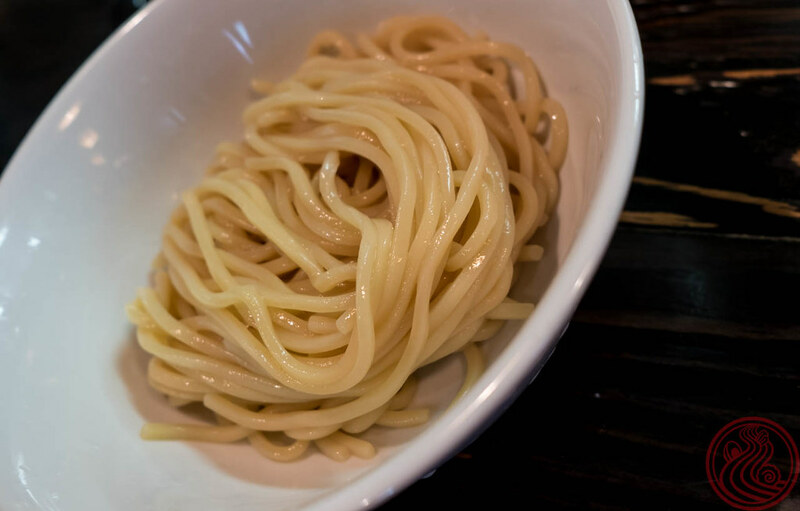 And homemade noodles. It was tough to decide, but I felt confident with the miso this time. 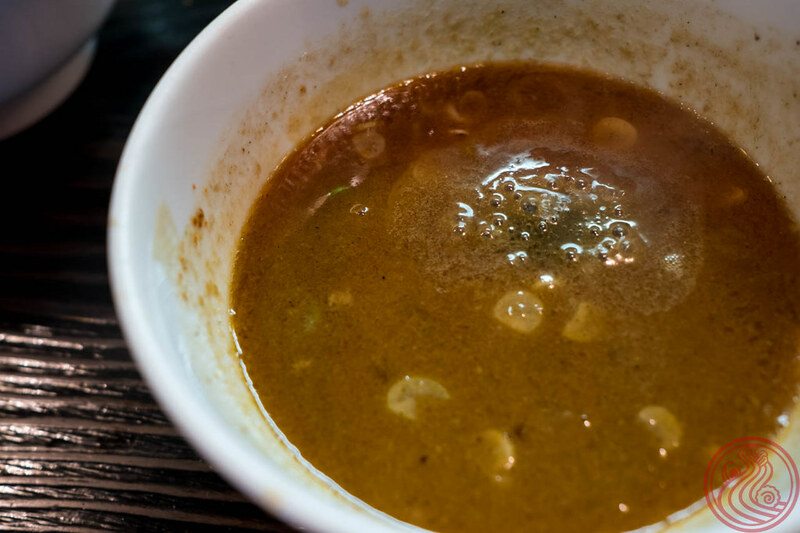 Thick soup made with shrimp, topped with an aromatic shrimp oil for even more of an impact. They also have limited bowls. 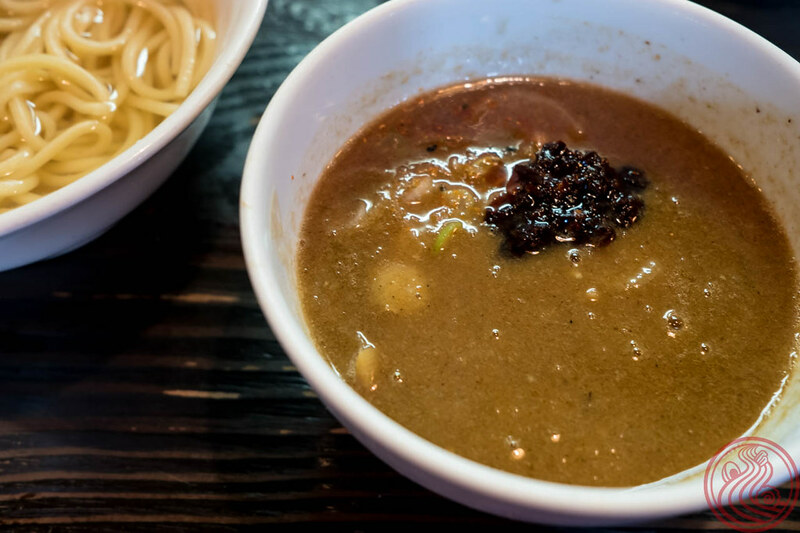 In the summer, a sea urchin tsukemen looks like a winner. I'm still happy with my shrimp miso. 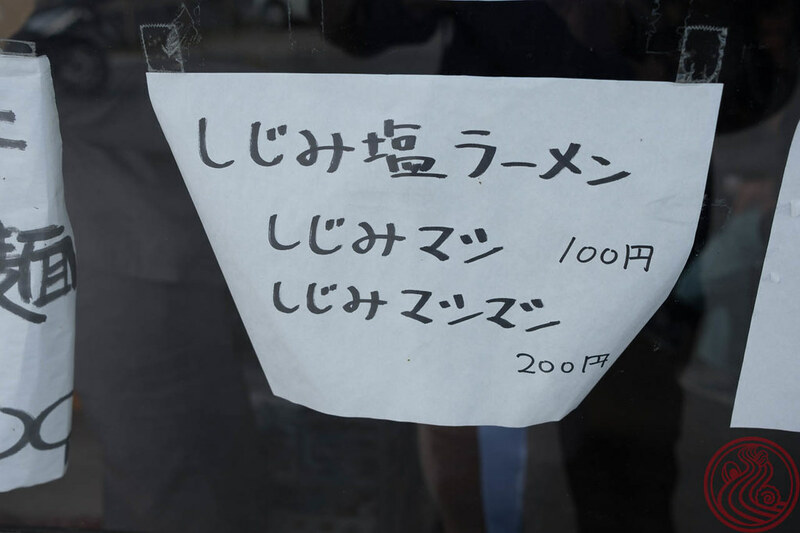 Of course, further research showed that the shijimi, a kind of local freshwater clam, was the most popular. Well, the most Instagramable at least, with the マシマシ version overflowing with the tiny clams. And I was obviously being facetious when I said that this is the best in the prefecture. 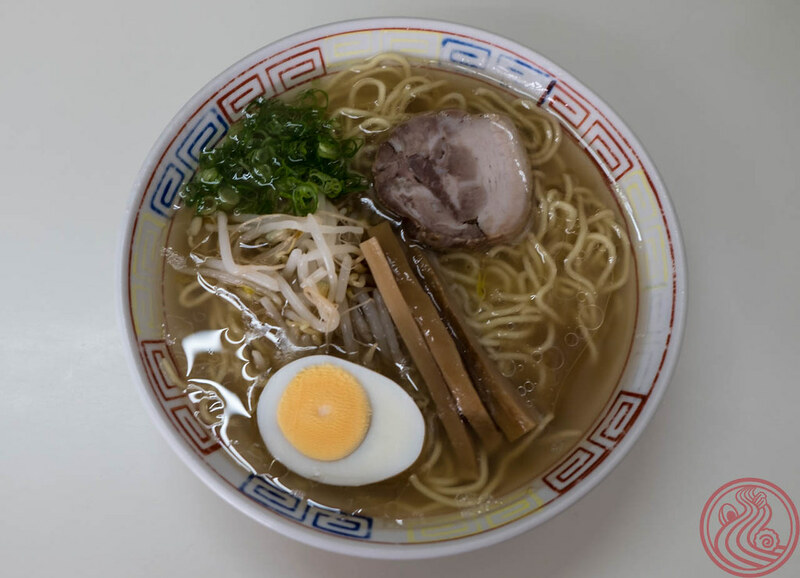 They are actually somewhere in the 20s on the ramen database (here), which is shocking to me. That database, though, is a little wishy washy in the countryside. Tottori is located northeast of Osaka, and northwest of Hiroshima. 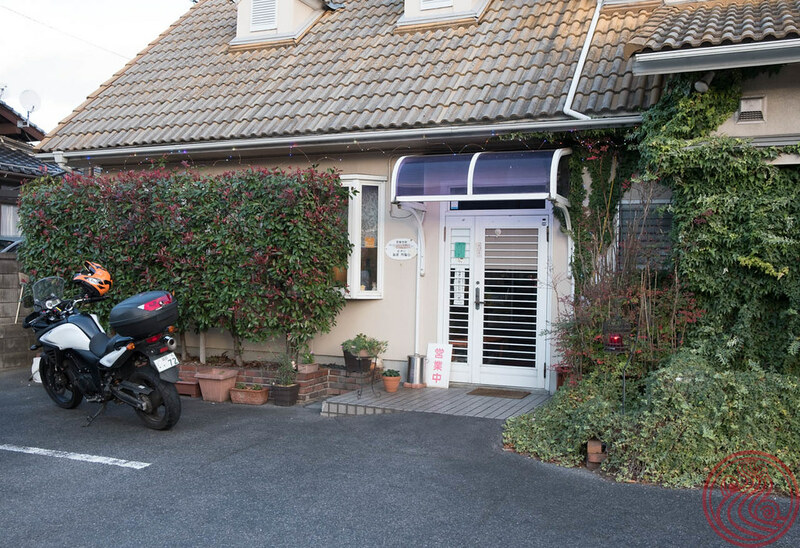 The key here is north, and this makes the prefecture an out-of-the-way destination that few people visit. 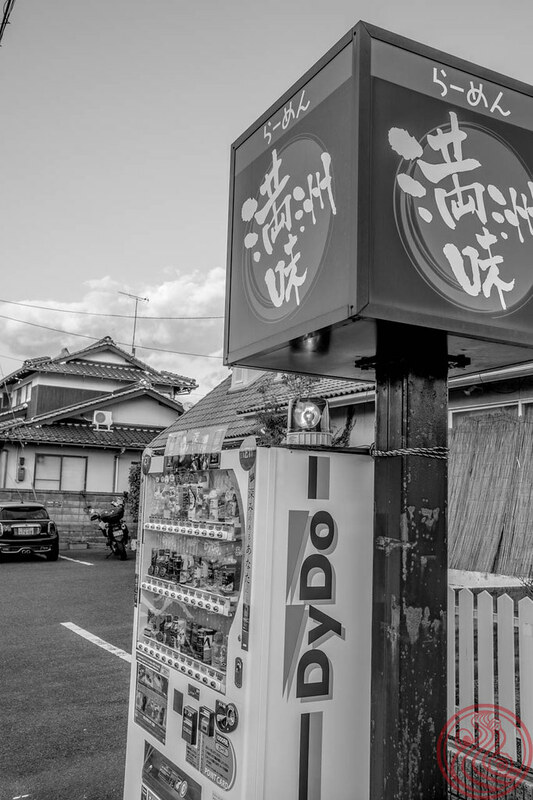 It is a beautiful, quite part of Japan, though, and they even have their own style of ramen. 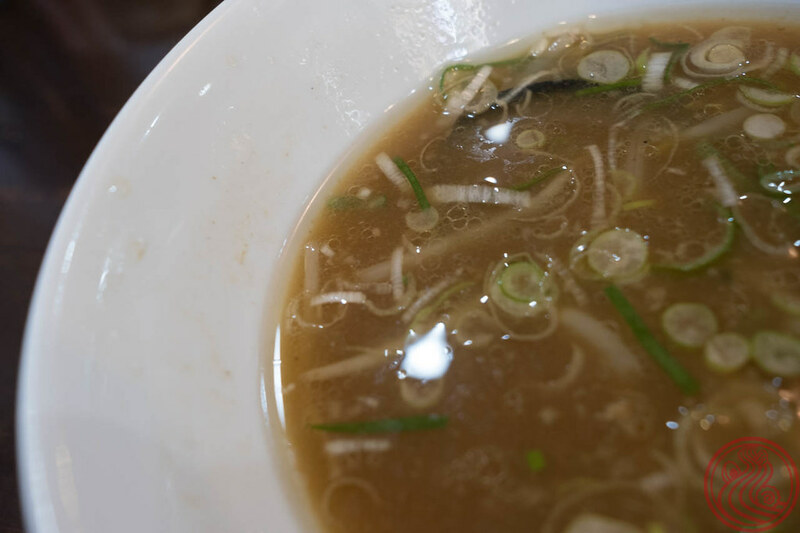 Beef bone broth is big here, and shops scattered around the prefecture all have their own take on the concept. 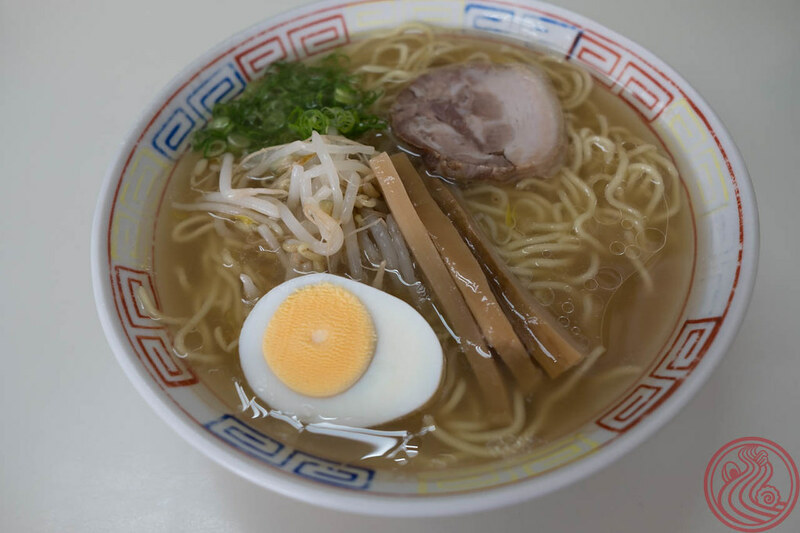 Kazen in the populous town of Yonago (relatively populous) does a morning ramen from around 7:00am. 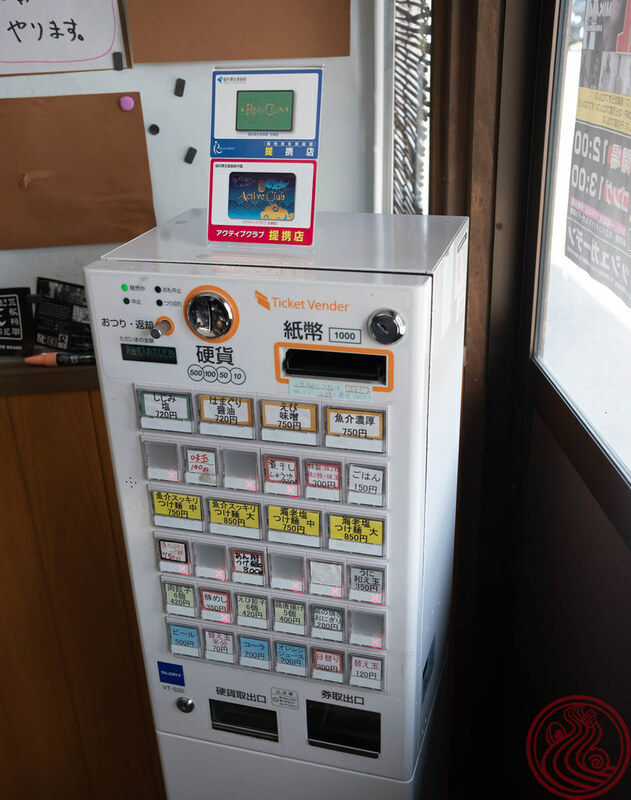 Drop a single coin, just 500 yen, and start your day right. 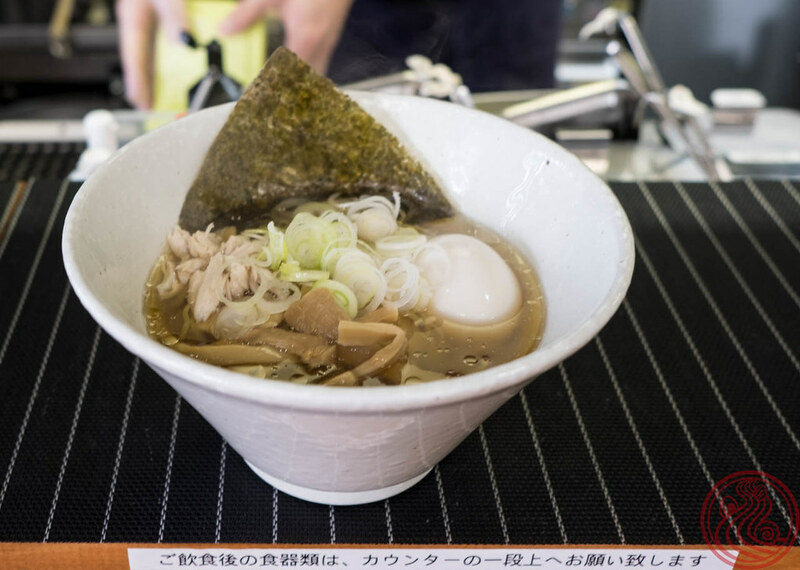 The master is using a light beef bone broth, and mixing it with shijimi clams, one of the famous products from nearby Lake Shinji. 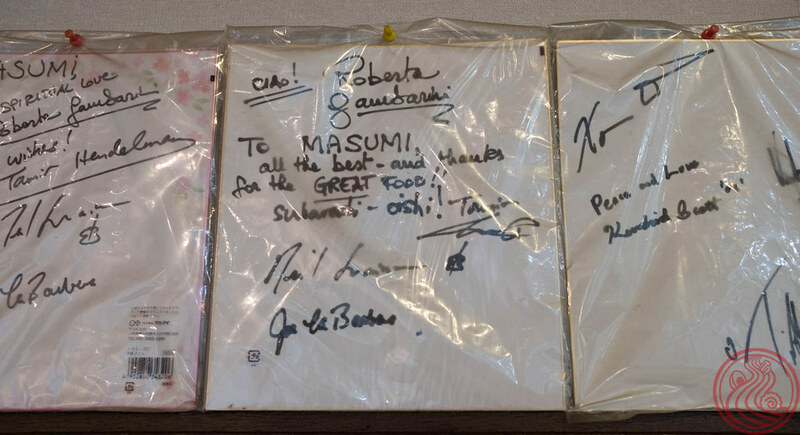 Noodles are made in house by the master, Tadahiro Yoshida. Notice that bone hanging outside? 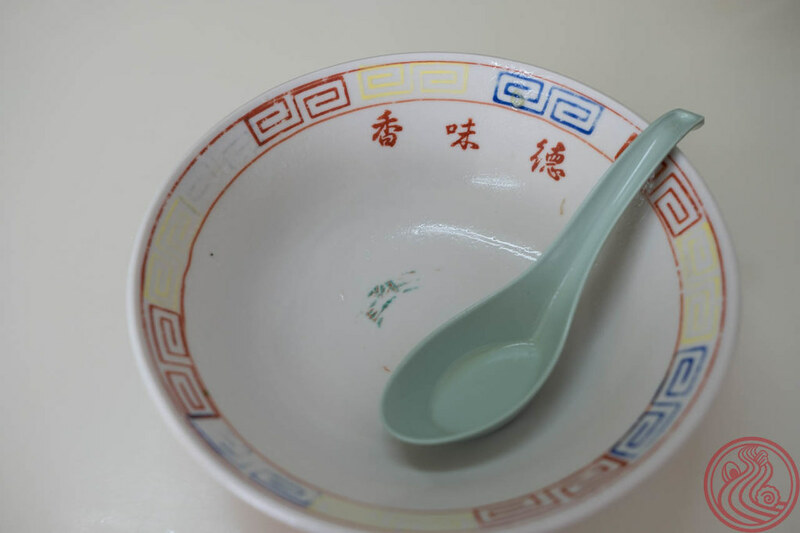 Ramen nerds will know that as the calling card of Ganko. Most of the shops in this family proudly display the bovine femur. 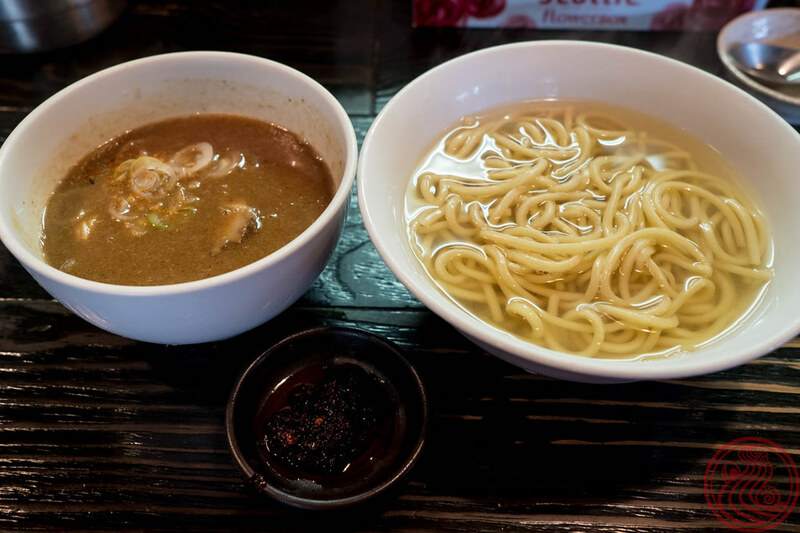 In line with the Ganko lineage, Kazen uses beef, pork, and chicken in the broth. 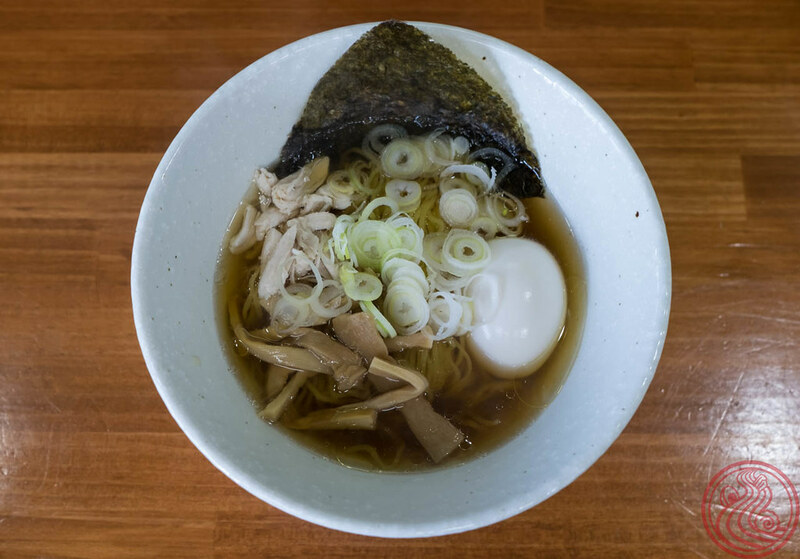 Yoshida-san puts his own spin on the bowl with a different style of noodles, and the morning ramen thing is his own as well. This bowl was one of the best things I've eaten before 10am. Just enough to get me going for the day of motorcycle riding ahead. 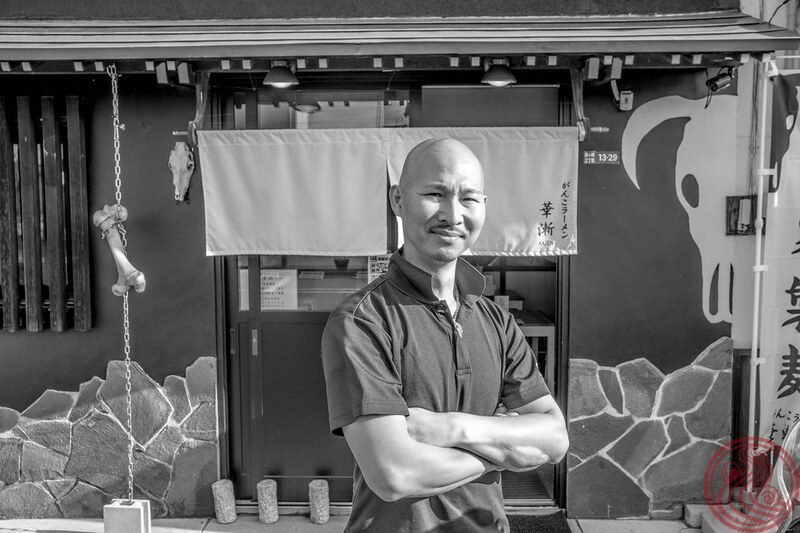 Hints of shijimi clams (he makes a separate clam seasoning liquid) and a perfect egg. 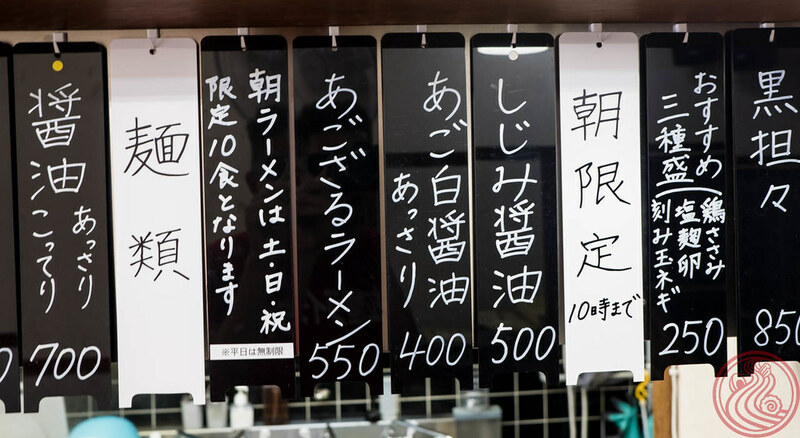 Take note that the shops stops serving the morning ramen at 10am, and closes at 2pm.